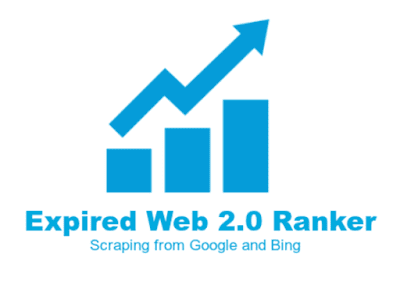 Building backlinks is one of the hardest parts of Search Engine Optimization. Natural backlink doesn’t come so easy, and even the manual backlink takes a lot of efforts too. High authority websites normally don’t like to link with new sites. If you plan for manual link building, then you may think of doing it by guest post, contact the site administrator, and the other process. But none of them is easy, and sometimes you will even need to pay a decent amount of money for this. Due to all those problems, link building becomes a reason of headaches for most of the website owner. However, there are some smart ways of producing backlink you probably don’t know about.